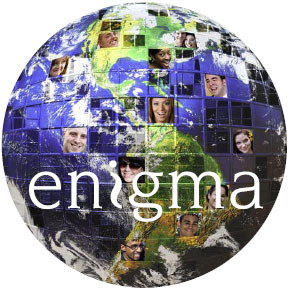 Enigma Cosmetic Teeth are available in many countries throughout the world but there are still areas where we are looking for additional distribution. If you are interested in becoming an Enigma Cosmetic Tooth and associated denture product distributor in your country and so share in the Enigma Cosmetic Dentures success story please contact us in confidence. You should include in your enquiry as much information as possible about your organisation, the products you are currently selling and why you believe that you would make a successful distributor. We look forward to welcoming you into the Schottlander family of distributors.